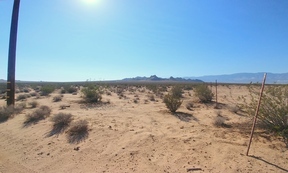 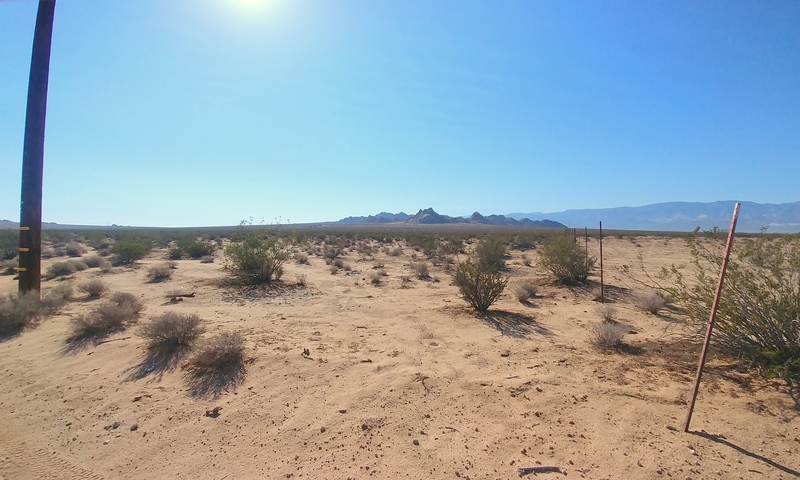 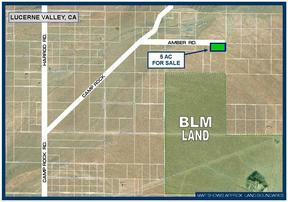 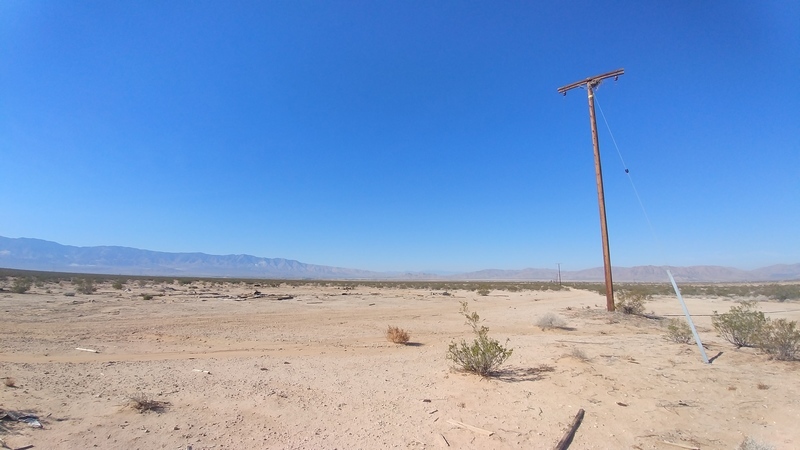 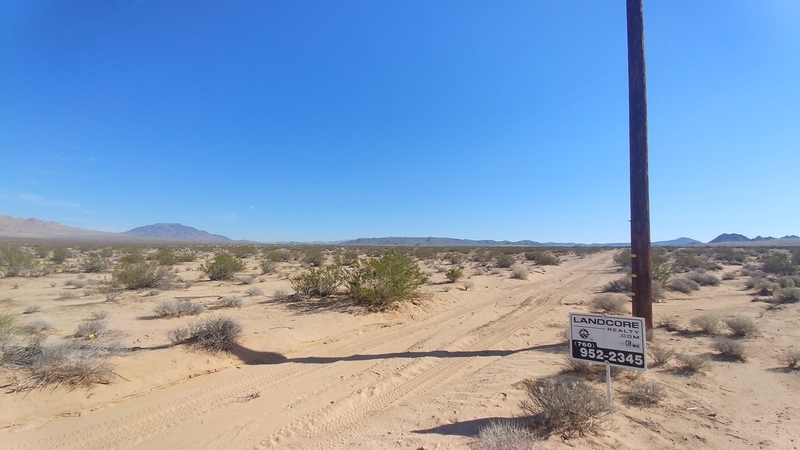 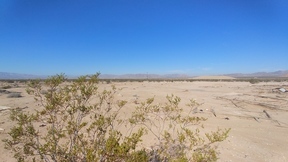 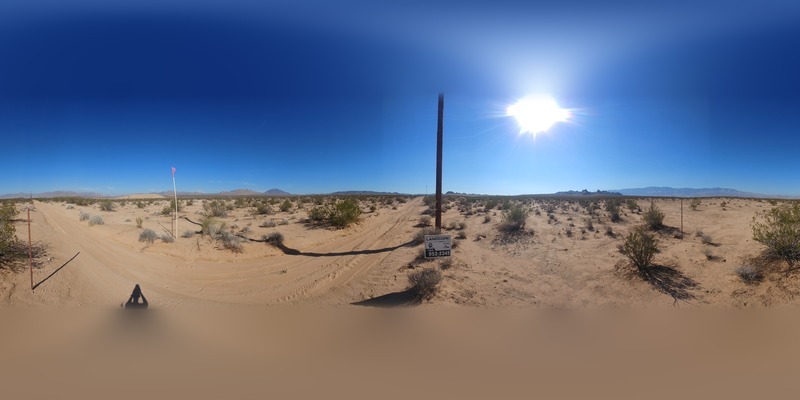 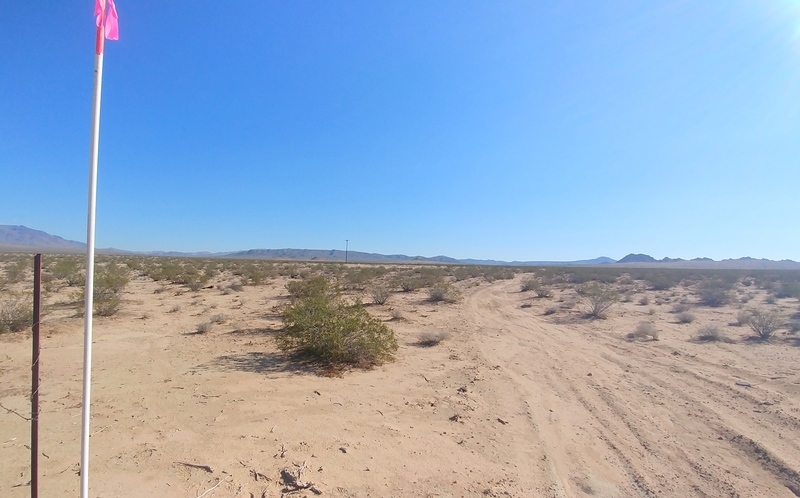 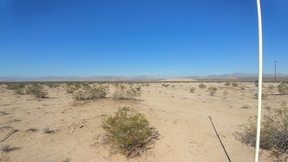 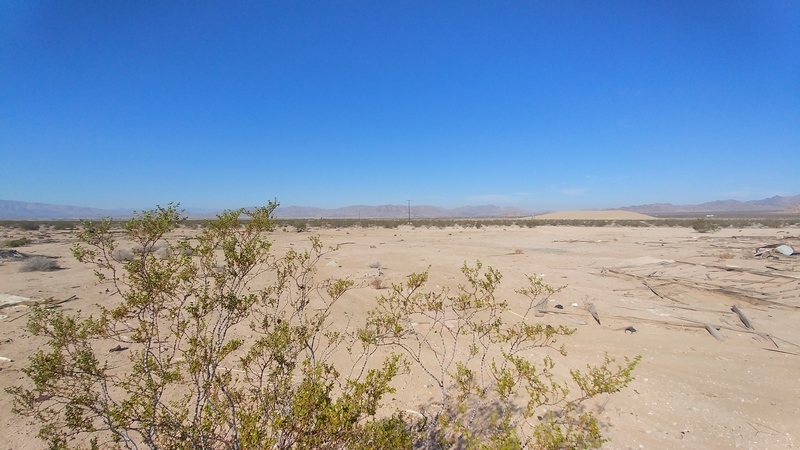 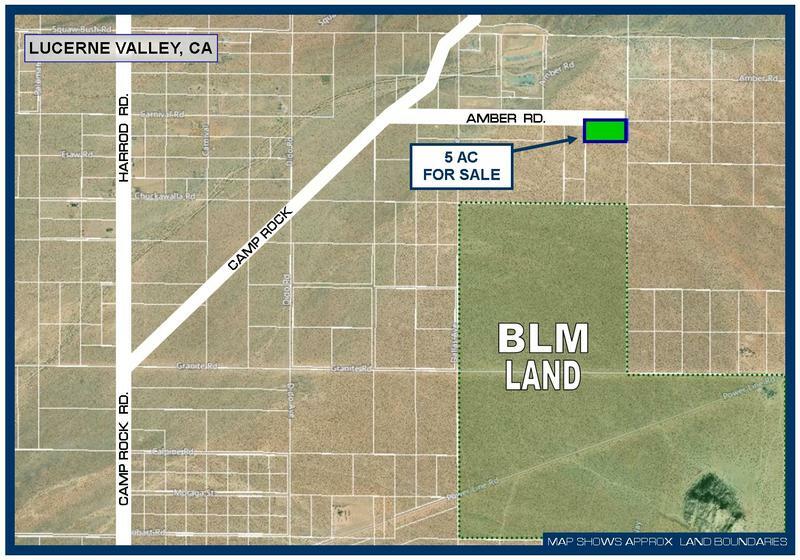 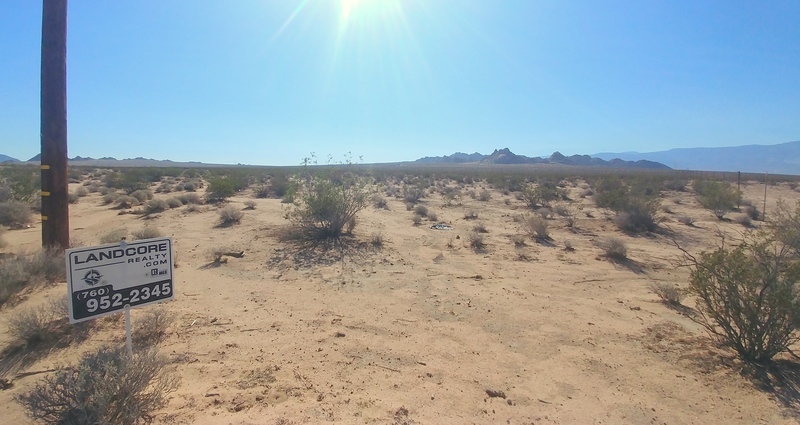 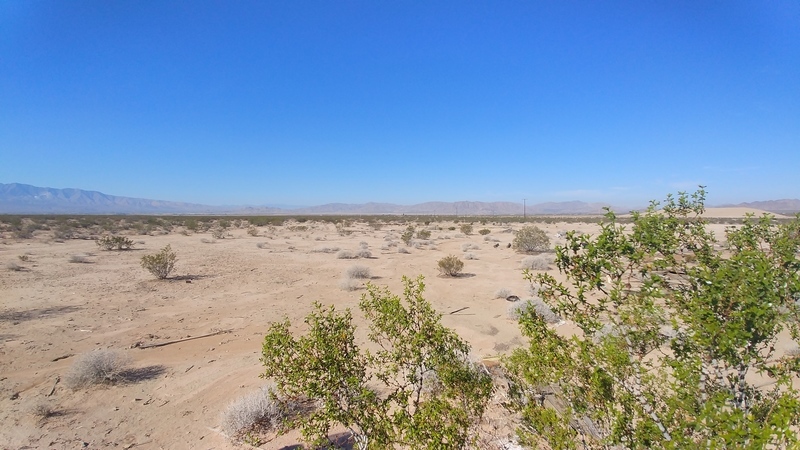 5 Acres in Lucerne Valley with POWER! 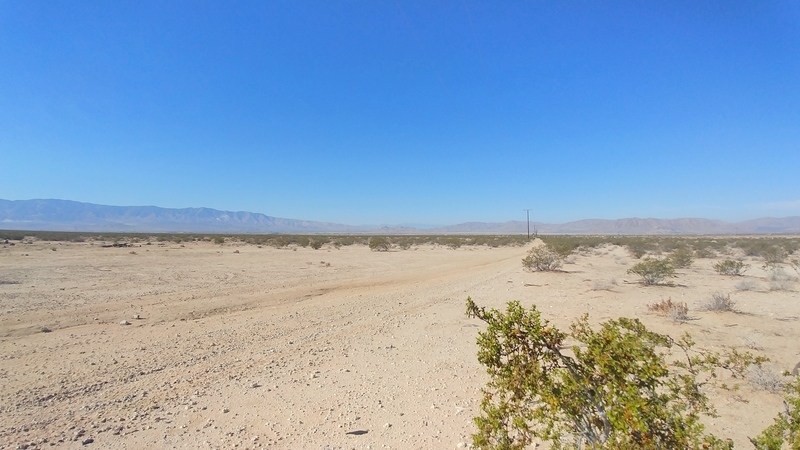 The property is only a half of a mile from pavement and located 5 miles north of Highway 247 in eastern Lucerne Valley, San Bernardino County California. 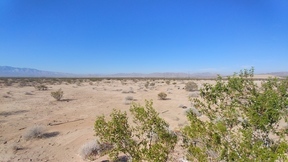 Lucerne Valley is north of the San Bernardino Mountains and east of the Town of Apple Valley, CA in the Mojave Desert. 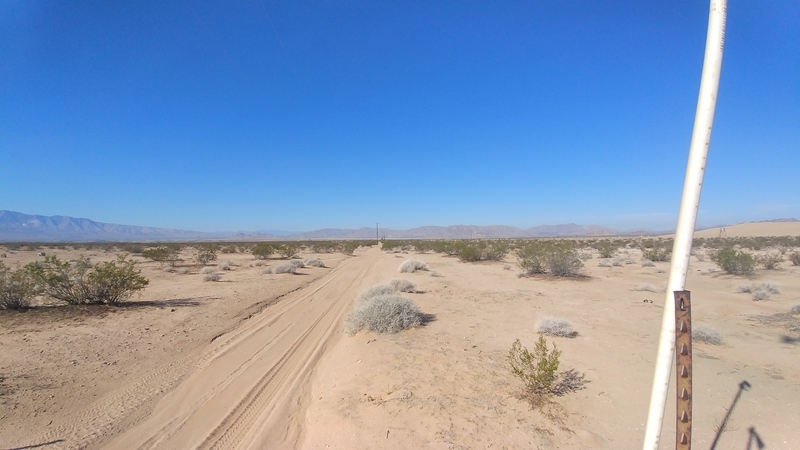 Directions to the property: When traveling east from Apple Valley on CA-18, continue straight through the stop sign in Lucerne Valley where the road becomes CA-247 heading towards Joshua Tree/Yucca Valley. From the stop sign go 6 miles to Camp Rock Road, turn left and head north for 4 miles, turn right to continue on Camp Rock Rd and go 1.1miles, turn right onto Amber Rd. 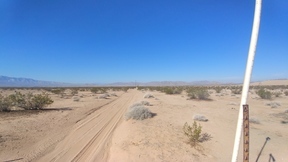 and go .5 miles. 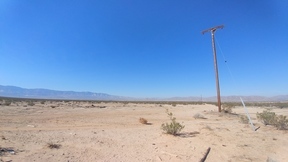 The property is on your right, with approx corners marked with 10 foot white poles with pink tape. Sign on the property.